Lee’s Ferry Fly Fishing takes people fishing in northern Arizona on the Colorado River above the Grand Canyon. Thanks to the Glen Canyon Dam, the water in these parts is not only crystal clear but also a consistent 47 degrees. You know what that means? This is a great place to fish for trout! 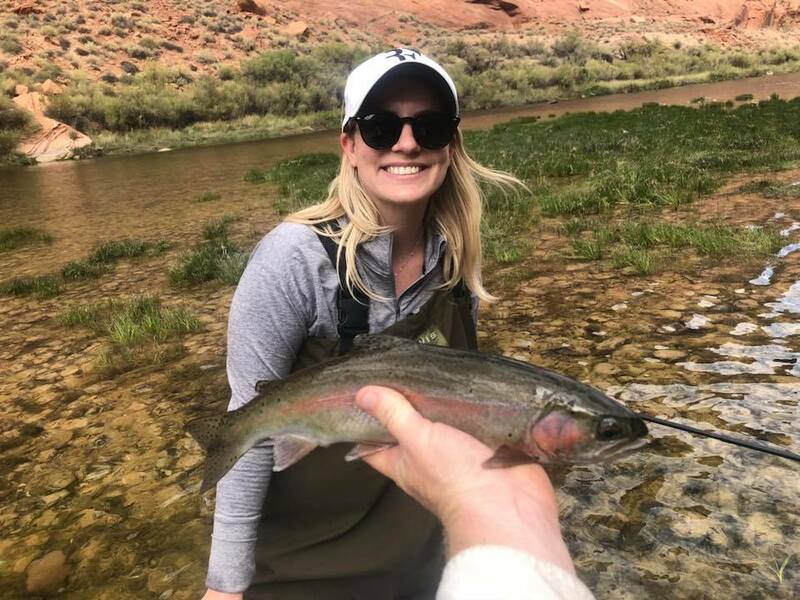 It’s not unusual for people to catch rainbows in the 14 to 20 inch range. It’s common knowledge that trout like to hang out in cool water. They’re found in rivers and streams in many places. If you’re looking for bigger trout, you’ll want to fish where there are deep pools in the water. Trout tend to hang out there around dawn and dusk. Wherever the water flows slower than in main channels is where you’re apt to find the bigger, longer, older trout. They also gather in the shade of undercut banks and in the shadows of big boulders and overhanging brush. As for lures, Panther Martin makes some great spinning ones that attract trout. Panther Martin sizes 1 and 2 work well for shallow waters, whereas you’d want sizes 2 thru 9 for deeper waters where larger trout reside. Did you know trout respond quickly to intense colors, sonic vibrations and bright flashes? Color pairs to use (for lures) include yellow/black, red/yellow and black/fluorescent. 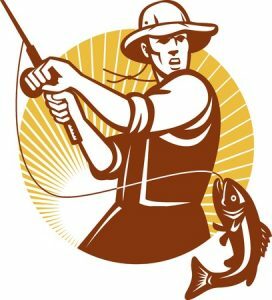 What kind of live bait do trout respond to best? Night crawlers work well, along with minnows and crayfish. Finally– and this is kind of funny– trout like to bite on a small silver spoon. So, if you can find a lure that mimics the look and feel of a small silver spoon, that might be your ticket to glory! 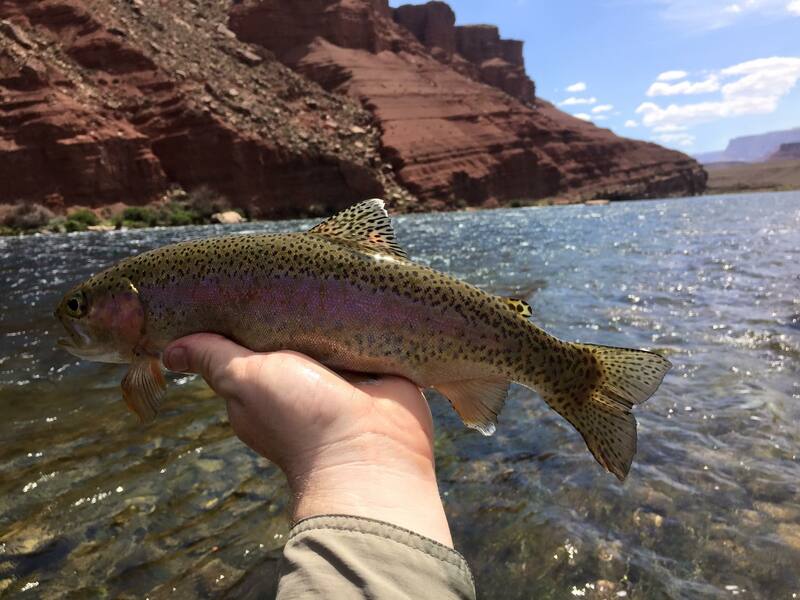 Want to catch trout in Arizona in one of the most strikingly beautiful places on Earth? 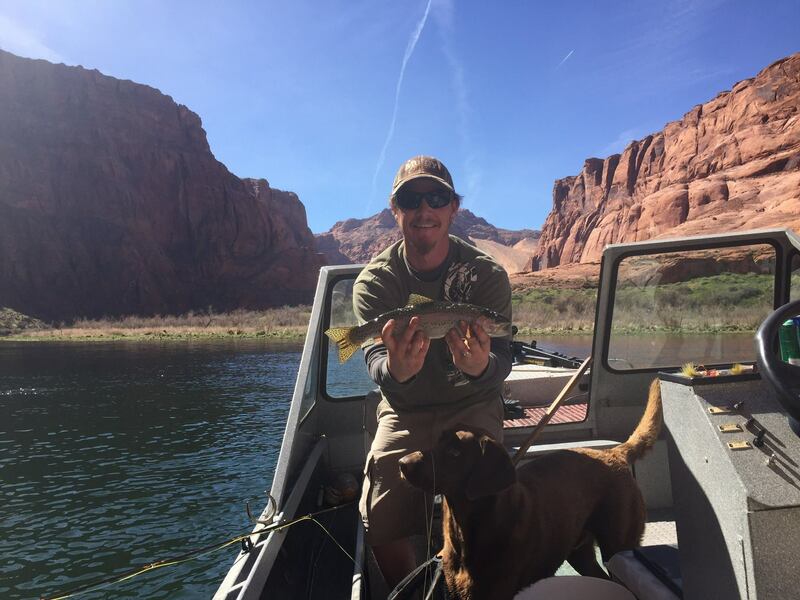 Hook up with Marble Canyon Outfitters to go fishing at Lee’s Ferry. 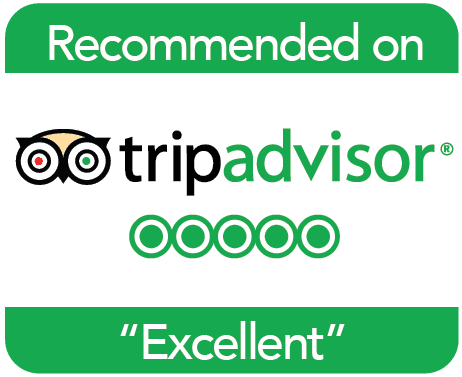 Call 1-800-533-7339 or 928-645-2781 to make your plans today.